The American magazine This Old House has included the Tribeca Deco collection of flooring and ceramic coverings by Porcelanosa in its “The Top 100” list. This is a selection, made every year by the editors of the publication, of the best products for homes, which includes all types of products related to interior design, from construction materials such as decorative elements, to fittings and electrical household items. From the seven categories from which the magazine makes its selection (Kitchen, Bathroom, Tools, Construction Products, Exteriors, Home Tech and Finishes), the Tribeca Deco porcelain tile by Porcelanosa has been chosen as the 2014 best product in the Flooring range of the Finishing Touches: Stepping Stone category. With a base with a similar appearance to reinforced cement, the Tribeca ceramic flooring allows the creation of vintage inspired atmospheres thanks to the combination of smooth pieces with organic motifs and floral designs in the decorated version of these porcelain tiles: Tribeca Deco. Currently, both models are suitable for interiors and exteriors, and are available in three elegant finishes – Caliza, Silver and Acero. Those in charge of the magazine have reviewed thousands of candidates to create this fourth Top 100 list of new products for homes. This is a selection of products which according to This Old House Magazine, are truly unique and can make a difference in the lives of its nine million readers and their families. 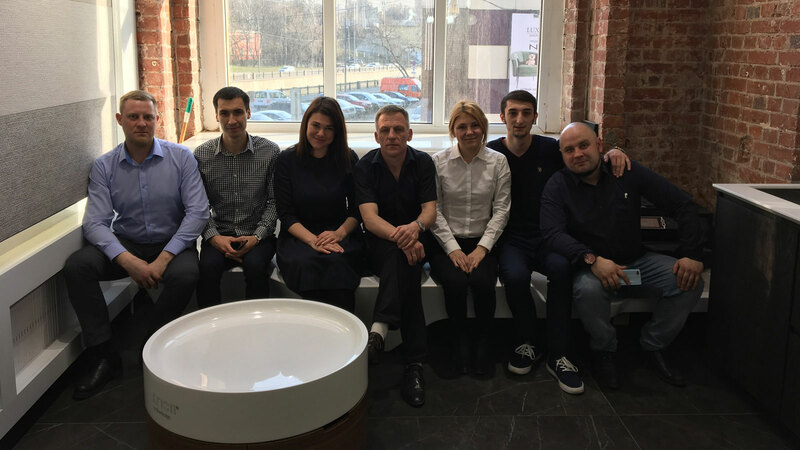 As the editors state in the magazine, “we believe that this list is of real value to our readers, as it helps them to find the products which will save them time and money, while allowing them to renovate their houses in a simple, stylish way”. Discover the full list of products published in the November/December issue of This Old House Magazine here. 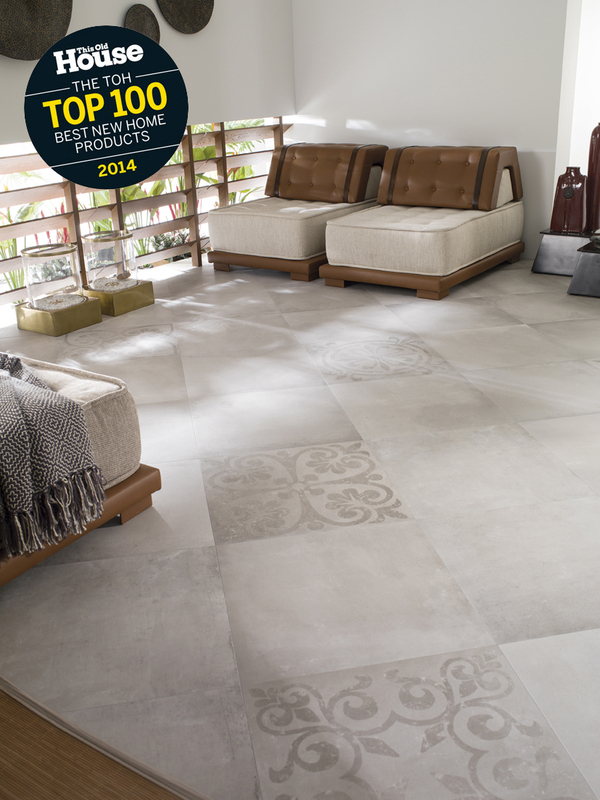 Don’t miss the section dedicated to the Tribeca Deco porcelain tile by Porcelanosa in “The TOH Top 100”, here.